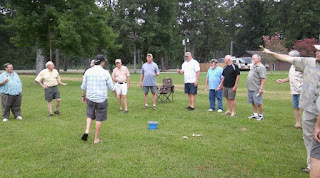 Our club held it's annual Summer Workshop this past Saturday and once again, it was a big success. 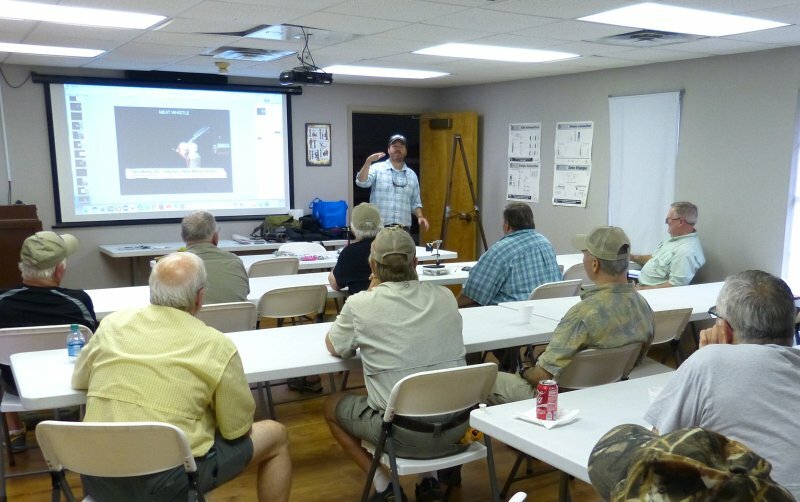 Seventeen members were able to make it and got to enjoy and learn from Chris Morris of Little Rock, owner of Arkansas Drift guide service and guide on the Little Red River near Heber Springs. Chris, a Fly Fishers International Certified Casting Instructor, started the day with casting clinic. Although cut a bit short by the rain, we learned several new techniques for improving our casting. Later we moved inside where Chris gave a slideshow on fishing the Little Red for rainbow and brown trout under various conditions. After a short break, Chris took to the vise and demonstrated several of his favorite fly patterns, ranging from simple nymphs to big streamers for larger fish. Again, the presentation was very entertaining and enlightening. Once again, Glen Cormier attended the Fly Tackle Dealer / ICAST trade show earlier this month and has lots of new products to report on. He'll give us a slide presentation on "New Products for 2018" covering fly fishing, kayak fishing and accessories. 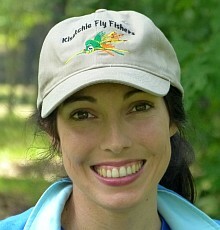 He'll also give us a "State of the Sport" summary giving the latest stats and trends in fly fishing. Also, this is the last meeting before our Summer Workshop with Chris Morris. We'll go over final details. Something different this month for our tying session. Pack and Paddle in Lafayette is expanding their fly fishing section to carry tying supplies and materials. John Williams has asked us to give him a list of the most often needed materials we use so he can keep those in stock. We'll discuss and prioritize materials for the list. 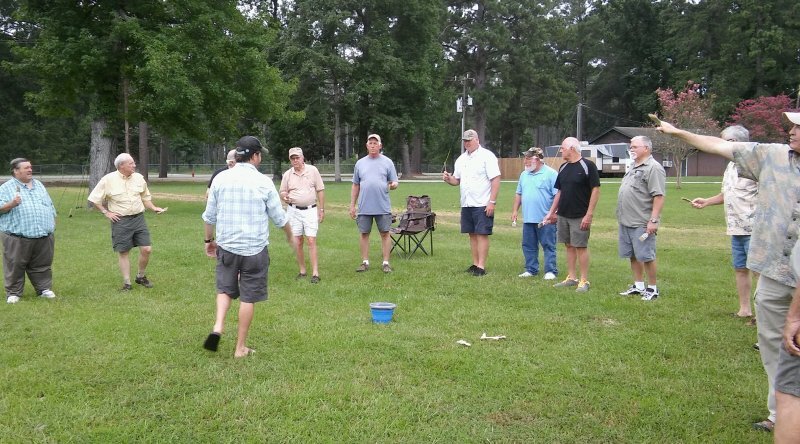 Also, with the upcoming North Louisiana Fly Fishers Masters Series this Saturday, July 22nd, in Bossier City, we'll be selling the last allotment of our tickets at this meeting. Also, we'll be distributing the first shipment of popping bugs made by club members via special order. Some of the bugs are still on backorder, but we have enough to keep the bream happy for now!